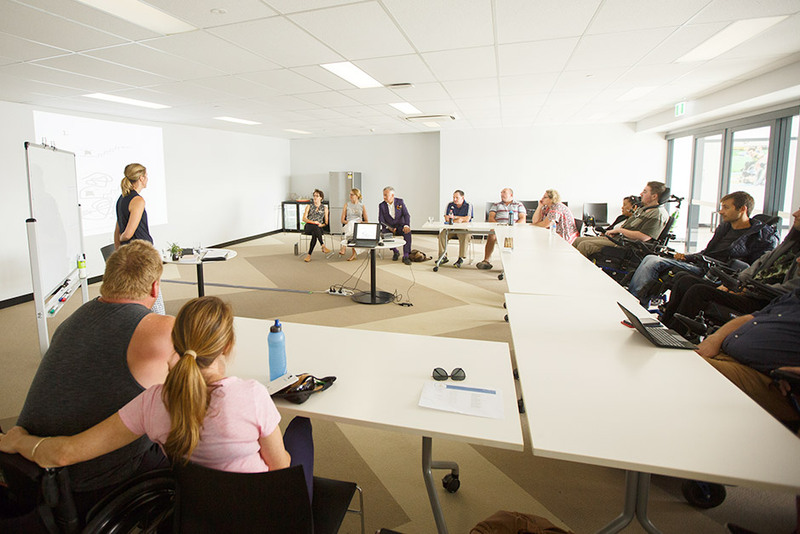 Sargood on Collaroy has a dedicated and caring team of specialist staff available on site to assist you with a range of wellness services and support during your stay in our short term accommodation. Our staff have many years of experience working and supporting people with spinal cord injury. Our accommodation specialist team includes Occupational Therapists, Recreational Therapists, Vocational Consultants, an Exercise Physiologist, a Clinical Nurse Educator, and Guest Attendants. Staff members are pleased to provide guidance and assistance to our guests. You can also choose to receive extra assistance from our team of guest attendants if required during your stay at Sargood on Collaroy. As part of our accommodation packages, each day you can receive an hour of one-on-one time with someone from our Wellness Team. Our Occupational Therapist aims to help our guests discover techniques and strategies to maximise their ability for independent participation in everyday activities. This includes learning to use our latest in-home automation and assistive technology equipment. 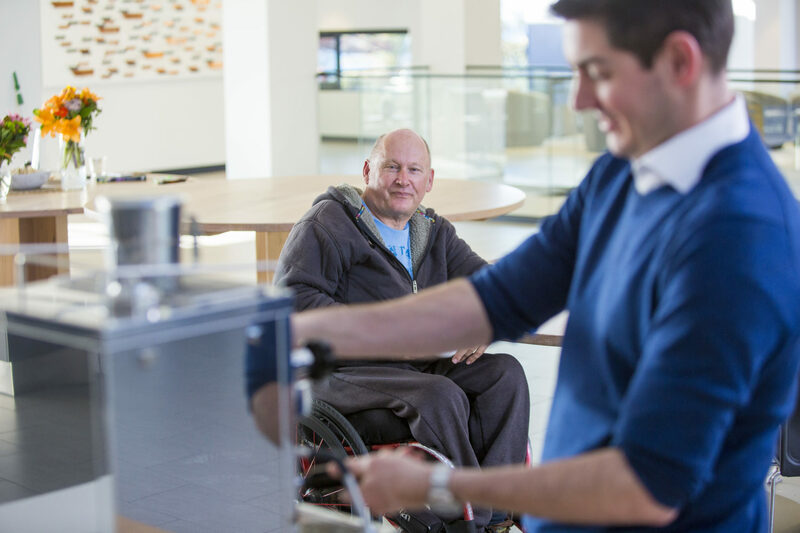 In fact, a stay at Sargood provides you with an excellent opportunity to trial adaptive equipment and facilities before putting them in your own home. Our Occupational Therapist aims to help our guests discover techniques and strategies to maximise their ability for independent participation in everyday activities. This includes learning to use our latest in-home automation and assistive technology equipment. In fact, a stay at Sargood provides you with an excellent opportunity to trial adaptive equipment before putting them in your own home. Our specialist Vocational Consultants will help guide those who wish to explore returning to work or study through one on one sessions. This a great opportunity to find out more about what’s happening in the ‘working with an SCI’ space, look at your work history, interests and ideas, and even develop or review your CV. A follow up service is also offered once our guests have returned home. As part of your Wellness & Support package, you can also receive up to six hours of assistance daily from one of our guest attendants. (If extra hours are required, they can be purchased at $58/hr). Alternatively, you may prefer to receive assistance from your own carer, it’s entirely up to you. 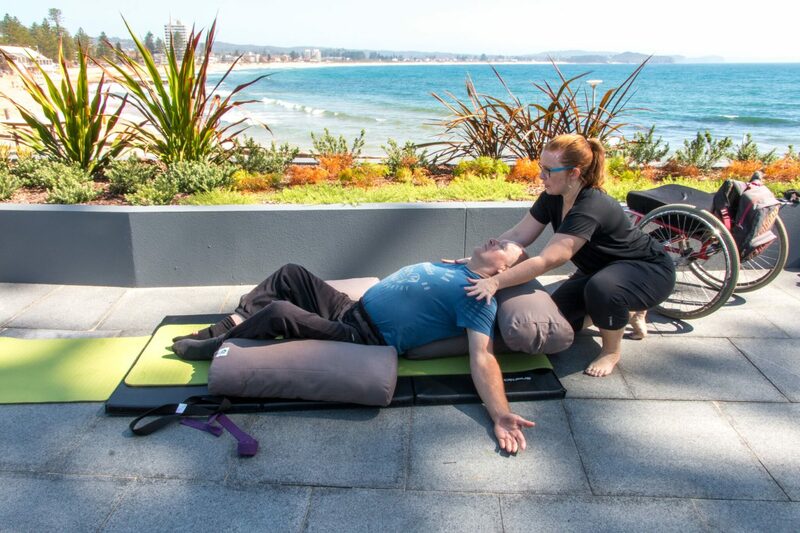 Our guest attendants have been specifically trained to support people living with spinal cord injuries with things such as personal care, recreation and leisure assistance, community access, meal preparation and mealtime assistance, shopping, laundry and domestic tasks. 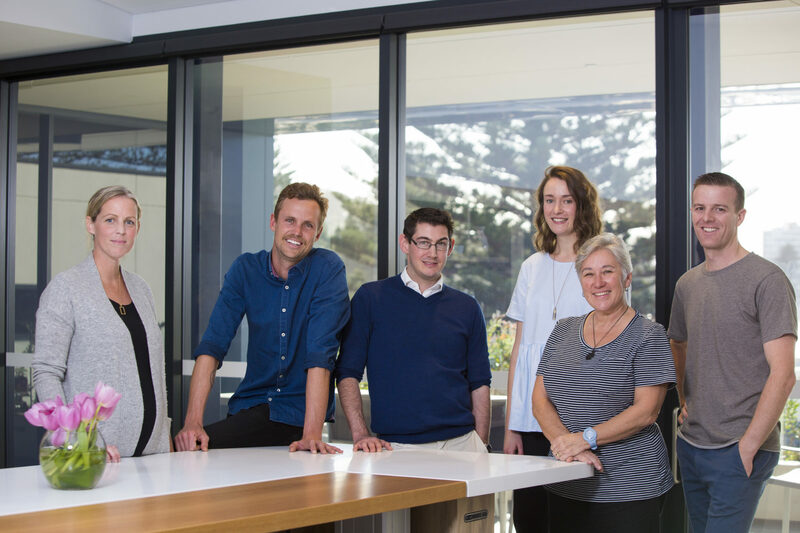 As owner and operator of the local 220 bed Youth Hostel, I join Sargood on Collaroy with extensive experience in the travel and hospitality industry. I’ve also seen firsthand the magic of Collaroy and how a stay at the beachside can revive people. I’m thrilled to know that many people with SCI and their families will not only enjoy a luxury holiday but connect with the community, learn and participate in our programs. My passion for the field of Spinal Cord Injury inspired my decision to pursue a career in Occupational Therapy and I have been fortunate enough to develop my capacity in the field with roles at both Prince of Wales and Royal North Shore Hospitals. My approach is centered on the individual and on connecting people with activities and experiences that will enhance their daily life in the long-term. 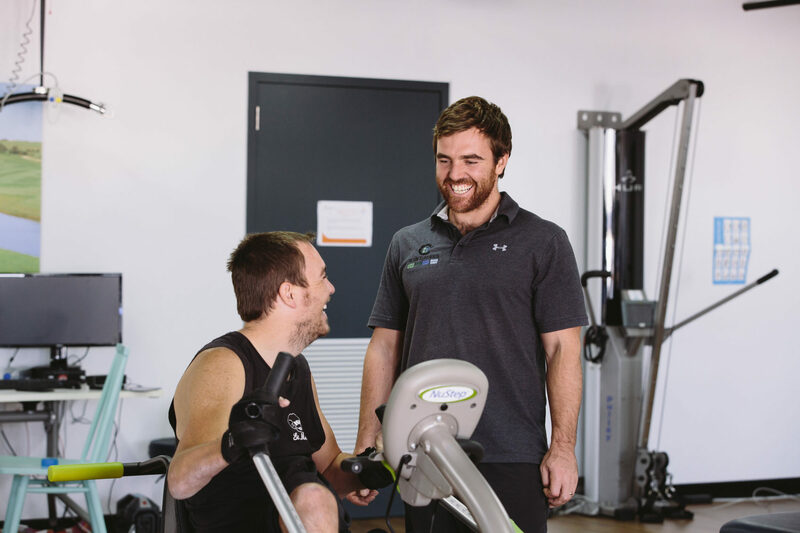 As a Physiotherapist, I have spent the majority of the last 10 years working with people living with spinal cord injuries in acute care facilities, rehabilitation units, through research projects and in community outreach programs. 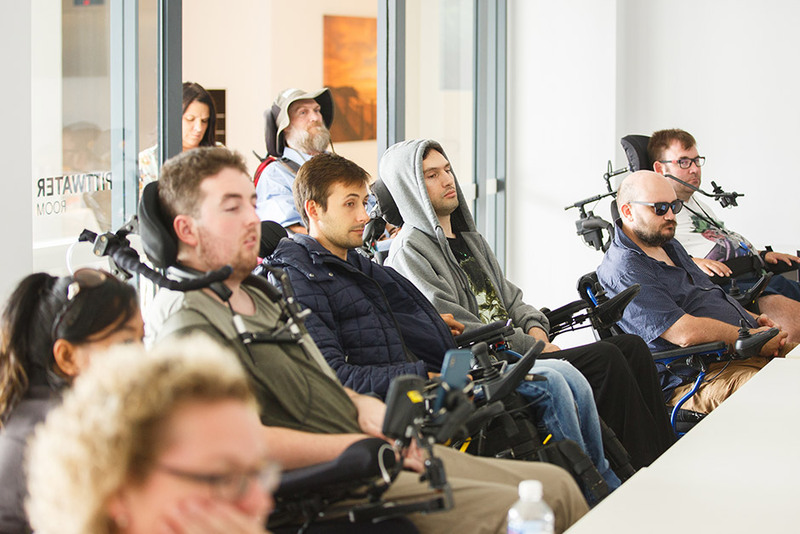 Over that time, it has become apparent that the opportunity to connect with others in the community is less accessible for people living with a spinal cord injury. I see Sargood on Collaroy bridging this gap by providing a wellness haven on stunning Collaroy beach. Everyone who knows me is aware of my love for working with people with a spinal cord injury. I have spent my entire 30 + years nursing in the field, and love working with individuals and their families to identify what is important to them and ensure they have health strategies and routines in place to enhance their everyday lives. 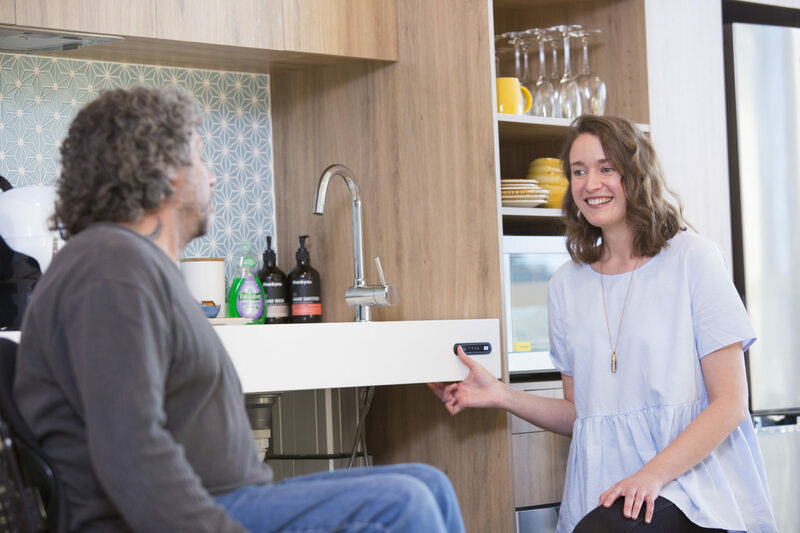 My career as an occupational therapist has been primarily been in spinal cord injury management, both in Australia and overseas, and I’ve always taken a special interest in new technologies. Having mostly worked in acute and rehabilitation settings, it’s now a great pleasure to work with people who are that bit further down the track and looking to ‘get on with living’. Combining that with such an idyllic setting as Collaroy Beach, there’s really no place like it! I bring with me extensive skills and experience in adaptive sport and recreation developed over the last 7 years working in both a community and an inpatient rehab setting. 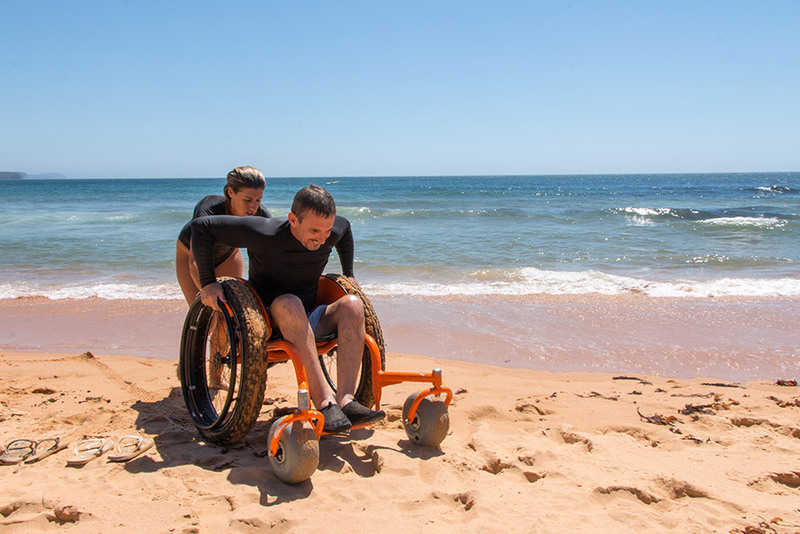 I’ve travelled the world with various Australian Paralympic Teams; run adaptive skiing camps across Australia and New Zealand; and supported hiking, camping, surfing, kayaking and cycling at countless locations. Above all, I simply love supporting people of all abilities to live active lifestyles. As an Accredited Exercise Physiologist, I have spent the last three years providing long-term rehabilitation for people with SCI. I have found great enjoyment in sharing my own hobbies with people, regardless of their level of function. It is also great to break down barriers and get people out doing the things they love, or discovering new interests. Fishing, kayaking, rock climbing and surfing are all things I enjoy, and hope that my own passions and experience will allow me to ensure guests get the most out of their stay. Having worked in vastly different roles as a senior clinical dietitian and accredited nutritionist and an investigative journalist, I am delighted to have finally found a career path that I am truly passionate about. Combining hotel management with my clinical experience has allowed me to help ensure that we provide the best experience possible for our wonderful guests. I first went through spinal rehabilitation in December 2009 as a result of a motorbike crash that left me as a T4 complete paraplegic. My first exposure to Sargood was post injury around 2011 when I started working for the Sargood Centre and was involved in the planning for access and inclusion. I hope my knowledge and life experience will add to our guests’ experience at Sargood and assist those with a spinal cord injury to be confident human beings who are comfortable in their skin.